At Jackson Funeral Services our pricing philosophy is pretty straight forward: Every family deserves outstanding, personal and meaningful funeral service experiences at affordable costs. 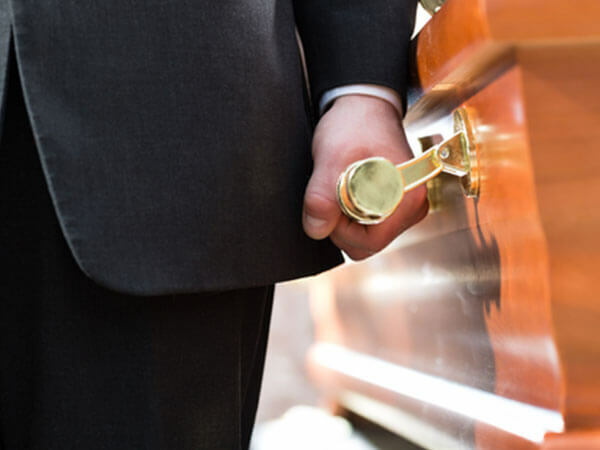 Our funeral home is dedicated to providing complete, compassionate and dignified services at less expensive fees compared to other fine funeral homes. Our funeral directors are fully licensed and experienced in all aspects of funeral service. For your convenience, our funeral director is available twenty-four hours. Services are available to families of all races and religious faiths with a wide selection of diversified funeral, cremation and alternative service options. We are a full-service funeral home and listed below is a general outline of many services we offer. Traditional services include visitation in a church of the family's choice or other location. Family and friends will follow in procession to the cemetery for burial. The graveside service includes interment. No funeral procession is involved as most family and friends will meet at the cemetery. Immediate burial services offers no visitation or funeral service. Out of town arrangements may involve transportation to or from another location for funeral service and burial. 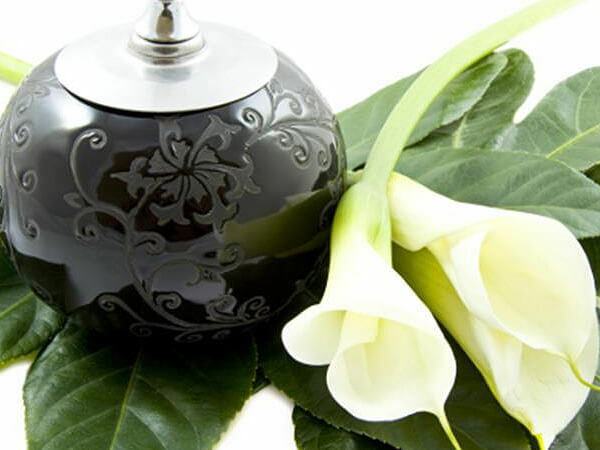 We offer a complete line of quality, affordable merchandise including caskets, vaults, cremation urns, and green burial caskets.